Meet the branch manager at Leightons Tunbridge Wells. 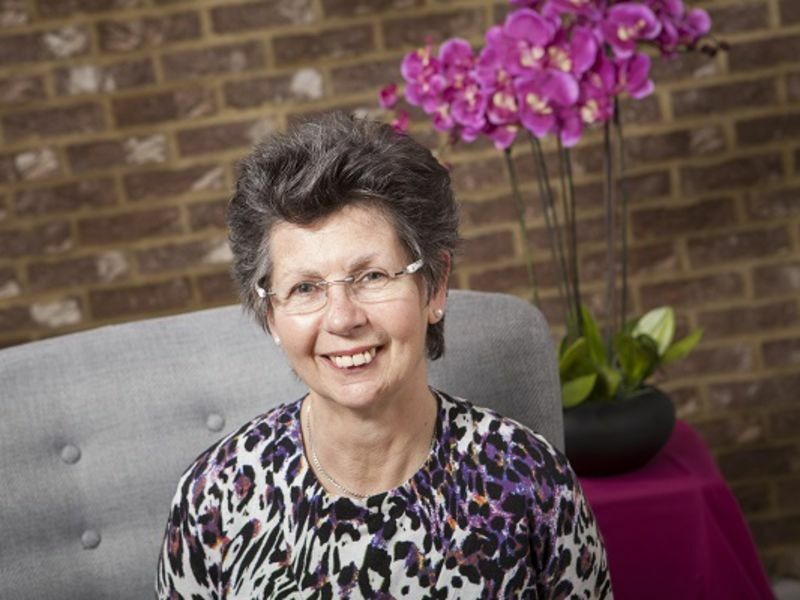 Mary started her career in Optics in 1990 and worked for many years at Arthur Hayes, before Leightons purchased the business in 2018. 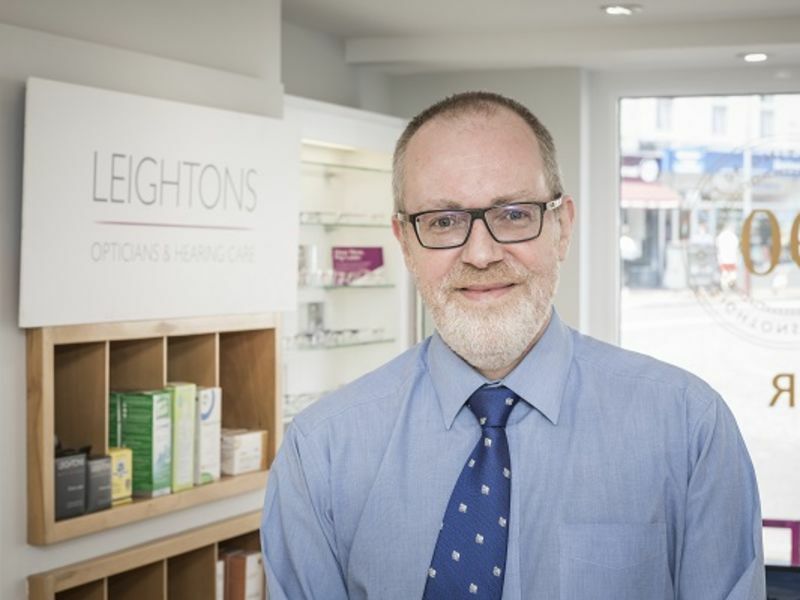 Jackie joined Leighton Opticians in April 2015, having worked mainly in the independent sector during her Optical career. She qualified as a dispensing optician through the ABDO college in Godmersham. 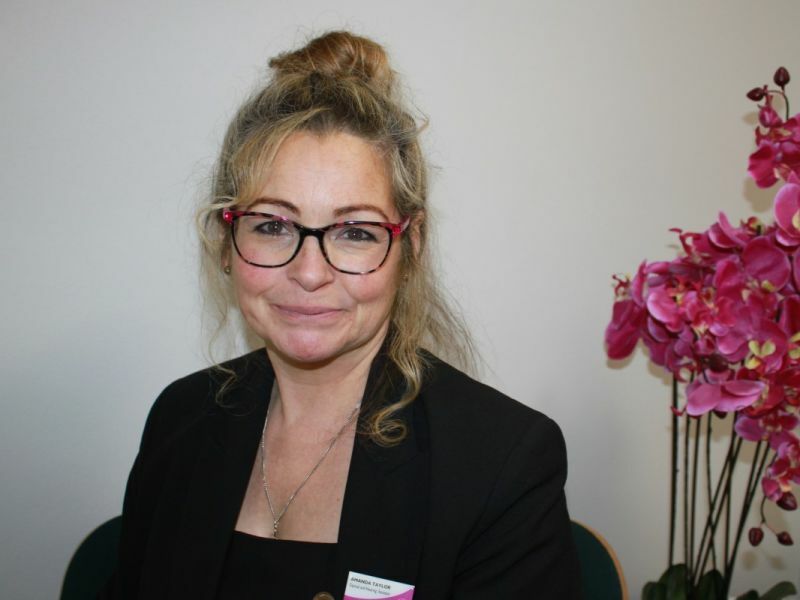 Jackie enjoys utilising her knowledge and experience to ensure the best optical solution for her patients. Creatively, Jackie is bringing a number of animals to life through her interest in ceramics. Amanda has worked for Leightons for over 6 years, and in 2015 was given the opportunity to complete her Diploma in Optical Retail Skills. 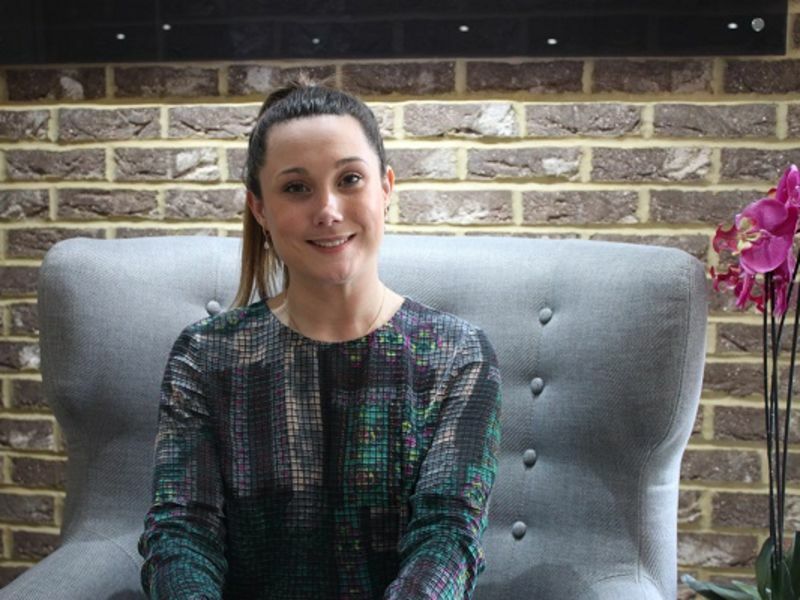 In her spare time, Amanda enjoys socialising and entertaining with family and friends, belongs to a lively book club and also regularly cooks for the homeless through her church. 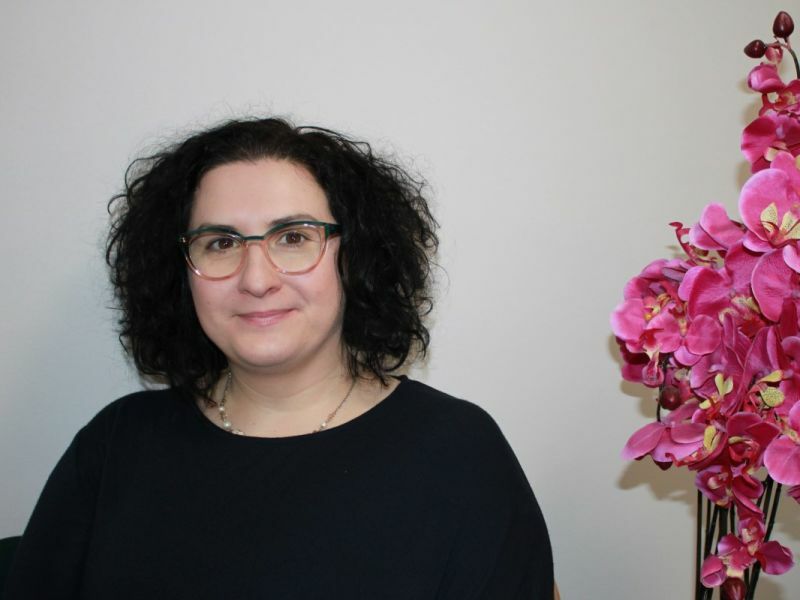 Monica Gianniti-Brookbank is an Optical Hearing Assistant at Leightons Tunbridge Wells.